England Athletics has teamed up with The Great Run Company to offer registered athletes from England Athletics affiliated clubs discounted entry to the 10k Club Cup Challenge on June 26. The Club Cup Challenge is to take place at Great Run’s newest event – The Sun Donington Summer Running Festival – which includes 10-mile, 10km, 5km and family mile events. Teams of four, comprising two male and two female athletes, can enter the 10km race for £60, which is a saving of £10 per entrant. Not only do teams get discounted entry, but if you finish first, second or third your team will also walk away with a cash prize of £1000, £500 or £250 respectively. Club Cup Challenge competitors will start in the first wave of the 10km event and the team with the collective shortest time will lift the coveted trophy as well as take home the top cash prize. The Challenge is open exclusively to England Athletics affiliated clubs and their registered athletes. 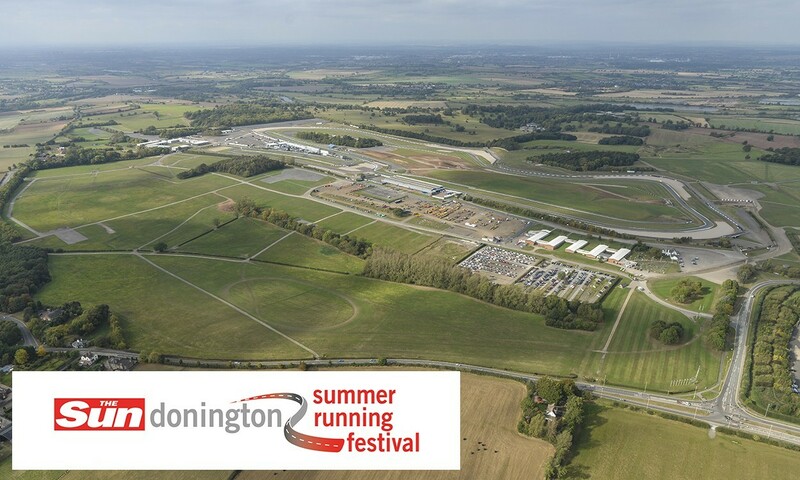 The Sun Donington Summer Running Festival was launched earlier this year. Entirely themed around motorsports, runners will be waved off by the chequered flag to the sound of revving engines and have the opportunity to re-fuel with water and Lucozade at each of the pit stops around the course. As well as the four events to choose from, the festival also offers live music, ‘come and try it’ sports, food outlets, face painting and a summer market all on site. For more on The Sun Donington Summer Running Festival and the 10k Club Cup Challenge, visit greatrun.org.